The Rat Pack is Back Again perfectly captures not only the wonderful music and comedy of the original legends, but also the remarkable personalities of the stars who truly ruled the entertainment world. 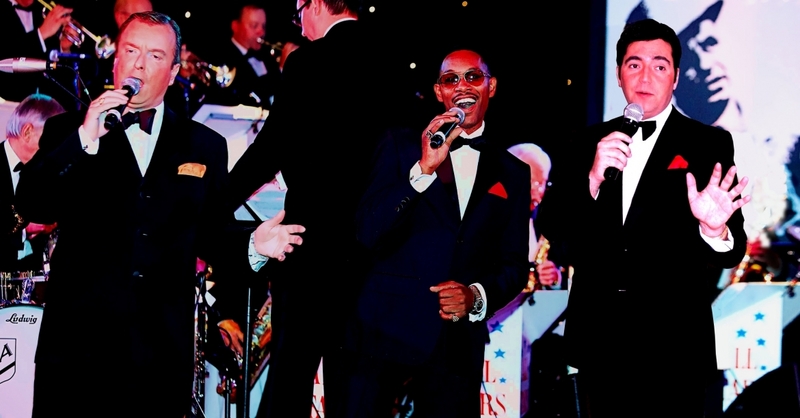 The Rat Pack is Back Again is Britain's longest running tribute to Frank Sinatra, Dean Martin and Sammy Davis Jnr. 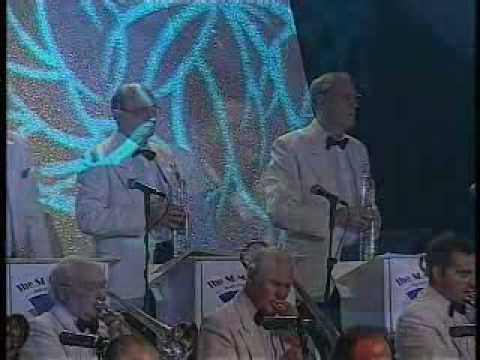 In 2004 the guys were honoured to perform for HRH The Princess Royal at a Royal Command Performance and then appeared in front of 35,000 people with their Big Band as part of the VE Day celebrations. In 2011 they performed a sell-out show at The Indig02 at the 02 Arena in London. Number of Reviews and Counting... 4! 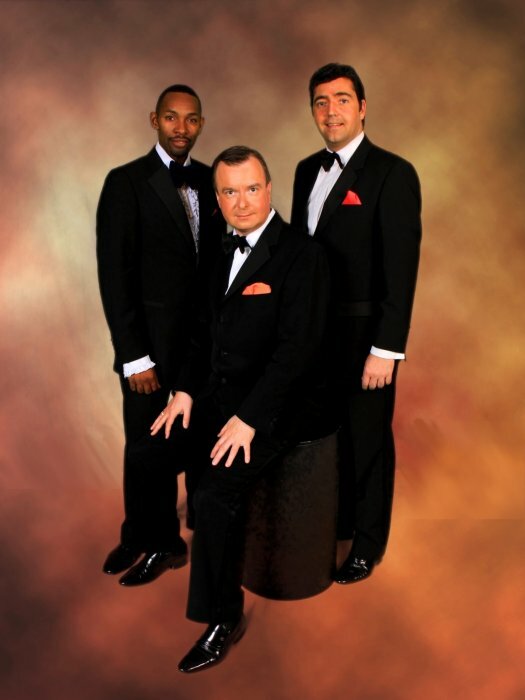 The Rat Pack Is Back is Britain's premier cabaret and longest running Rat Pack tribute show. Fully rehearsed, the show has successfully toured venues throughout the UK and Europe for over eight years. The outstanding production ‘The Rat Pack Is Back Again’ accurately recreates the legendary performances of the pre-eminent entertainers of their time, together on stage and features Britain's best tributes to the fabulous originals. 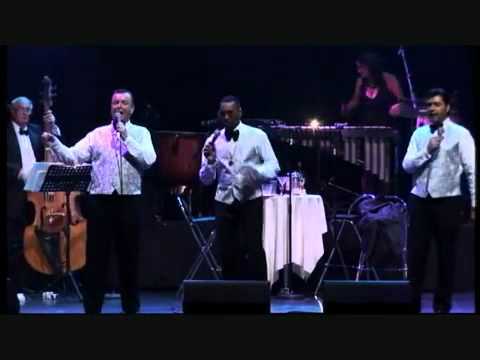 They are backed by a swinging band that has also served as Bruce Forsyth’s musical director for over thirty years and during an amazing career has held the same role for the likes of Anthony Newley, Bing Crosby and even the real Sammy Davis Jnr. 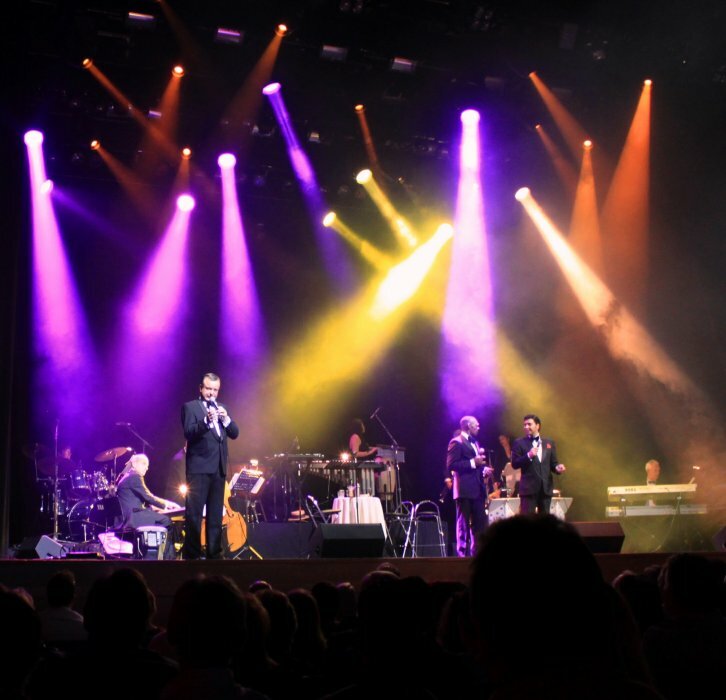 Many sizes of band are available, from a quartet to a 20 piece orchestra, and you have the option to choose the band appropriate for your event. ‘The Rat Pack’ includes all of the hit songs made popular by the legendary performers such as "Ain’t That A Kick In The Head", "The Lady Is A Tramp", "My Way", "Mr Bojangles" and of course, ‘New York New York’. 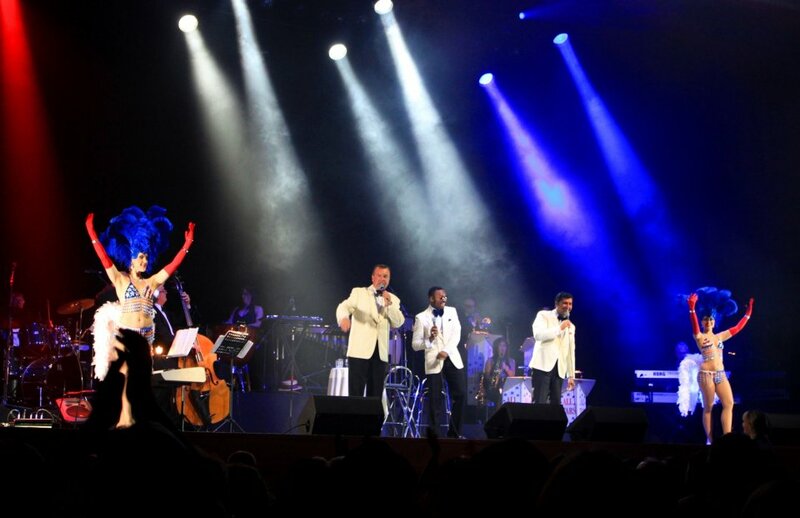 These are performed with Amazing Accuracy and to achieve this, the producers found the very best tribute artists for the roles of Frank Sinatra, Dean Martin and Sammy Davis Jnr. 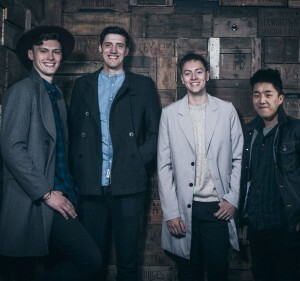 These guys not only sing like their heroes, they physically resemble them on stage, share their unique mannerisms and even talk like they are at the Sands taking part in the summit. 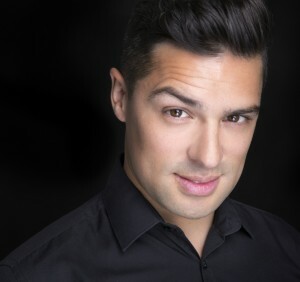 David, who also devised the show, plays Frank Sinatra and after working with the Vegas Legend - Buddy Greco, Buddy was moved to say that "This Guy Really is Sinatra" - quite a complement! but even this did not come close to the comment by Frank's daughter Nancy who said that David's recording of "New York New York" with a 35 piece orchestra for a new Atari PC game was "too close to my father’s recording" It really doesn't get better than that! Des - who plays Sammy Davis Jnr, was seen by millions for four years as Lenny in “Eastenders” for the BBC and can now be seen working as a presenter for "The Politics Show" again for The BBC and Notts TV. 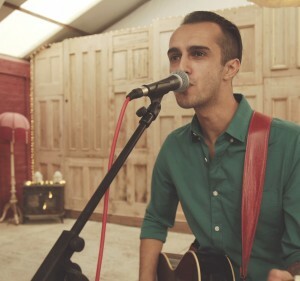 Paul - who, like his hero, is also Italian - was a BBC Musician of the year finalist and since then has worked all over the world as Dino. So don't miss out on the chance to join the Kings of Cool for a unique performance - Vegas style! Absolutely superb entertainment. They totally engaged with the crowd meaning that everyone enjoyed it - including those who only admit to liking heavy Rock! Can't speak highly enough of their act, they adopt the full personas of the Rat Pack and my guests believed they were American. Fabulous! 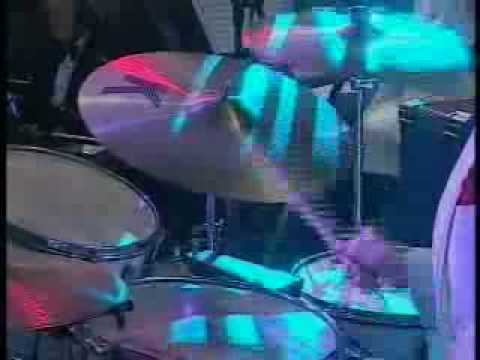 Positive feedback about the bands performance from guests during their sets. I thought the act was really good. The songs were well chosen and sung extremely well. All three singers have wonderful crooning voices and are a great tribute to their chosen idols. They were up-beat, well presented (loved the tuxedos) and kept the party going!! I would highly recommend them for a wonderful evenings entertainment. I could not be happier with the entertainment provided by The Rat Pack is Back Again. 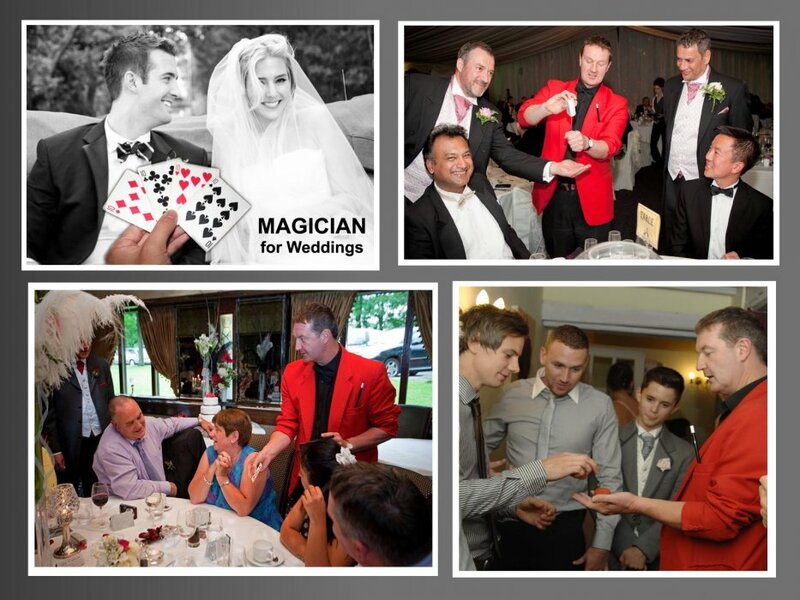 The guys were wonderful, not only in their performance which wowed customers and my client alike but also in their very professional and friendly attitudes. This applies to their performances both in Milan and London. 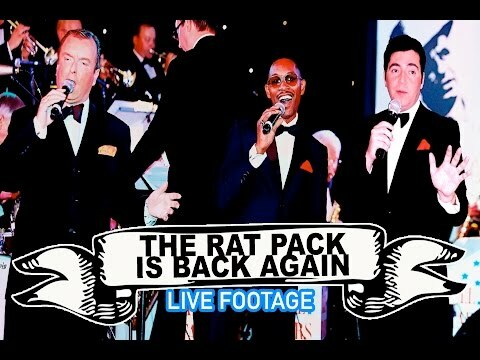 'The Rat Pack Is Back' and their Big Band has appeared in open air concerts in front of thousands of people at various National Trust venues. They have also appeared before sell out audiences in Theatres such as The Fairfield Halls in Croydon and in other towns such as Bromley, Leeds and Glasgow. Cabaret venues included The Lakeside Club in Frimley Green and The Stardust in Coalville. 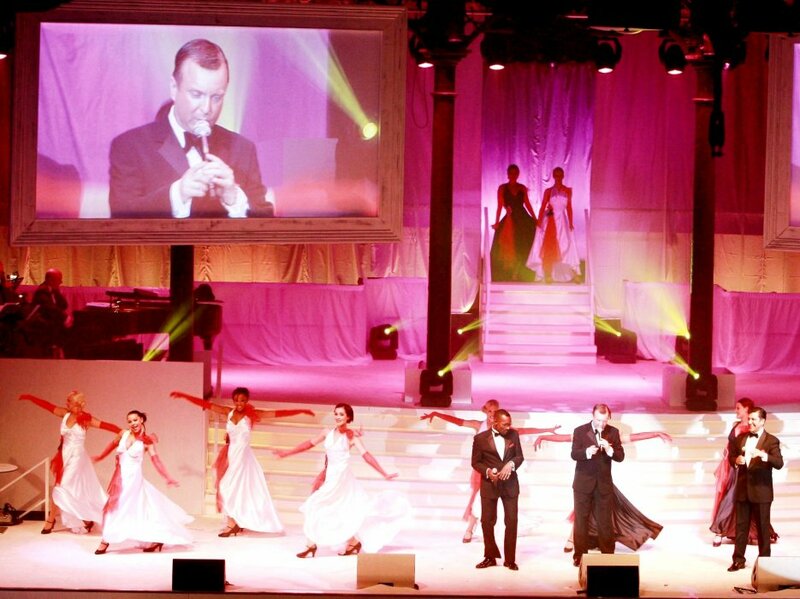 Furthermore, a Royal Command performance took place at the ICC in Birmingham and 'The Rat Pack Is Back' were honoured to perform 'Luck Be A Lady' to HRH The Princess Royal. 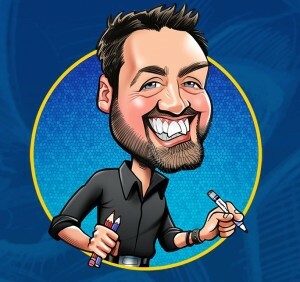 Pervious booking have also taken place at: The Dorchester Hotel, The Cafe Royal, Gleneagles Golf Club, Wentworth Golf Club, Kensington Palace, Alexandra Palace, The Sporting Club of Monte Carlo, and the Limelight Theatre, Cologne. In addition to this, the show is a regular attraction at Theatres, Casinos, Hotels, Holiday Centres and Universities in all parts of the country. 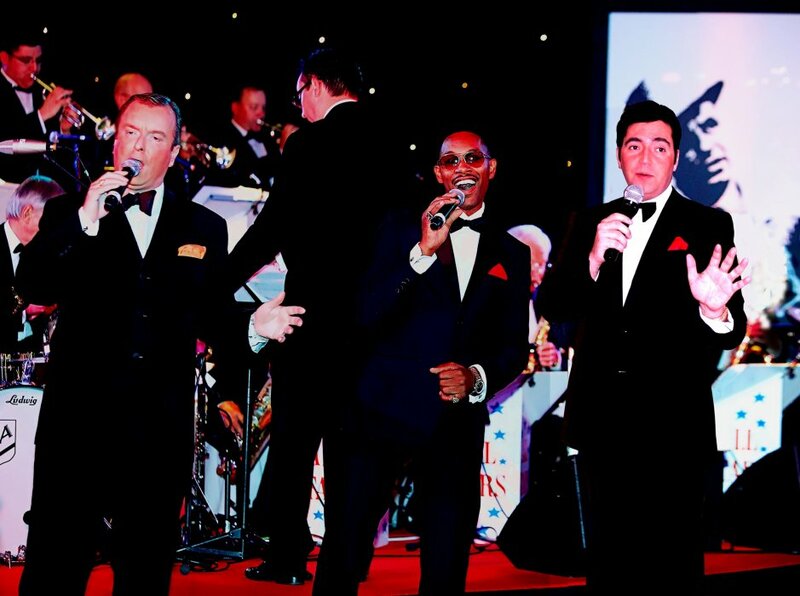 Also a Corporate favourite, The Rat Pack Is Back regularly entertains clients such as Ernst & Young, Hitachi, Birmingham City Football Club and The Royal Bank of Scotland. 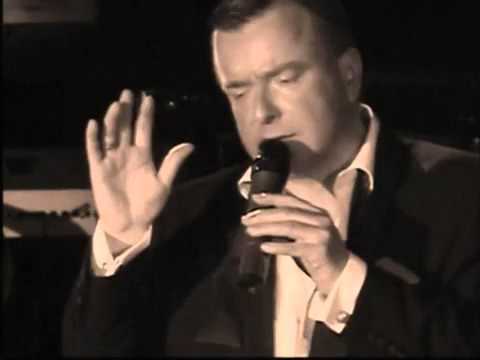 Customers who have enquired for The Rat Pack Is Back Again have also been interested in the following Rat Pack Singers for Hire based in Surrey and the South East of England. For more information or further options, please call 0845 643 9384.